My research interests broadly include: love, and small and large-scale human social bonding, their relationships to optimal mental states such as mindfulness, transient hypofrontality and flow, during synchronized activities such as musical performance or appreciation, and initial acquaintance. 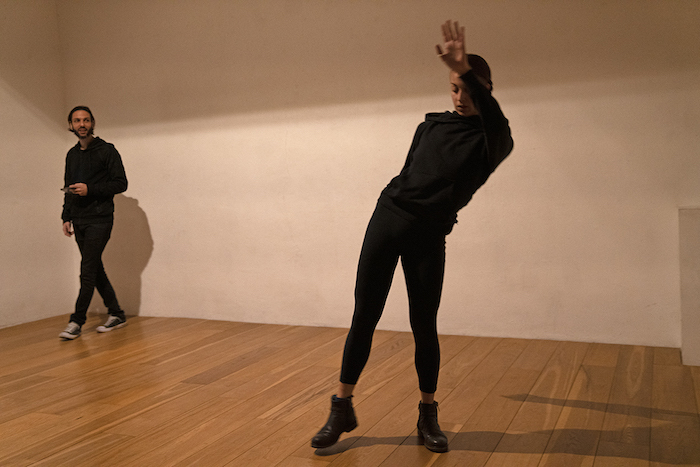 Working with different media such as dance performance, video, and archival material, her practice aims to stress the links between the moving body and people’s background and history, and between the human body and its environment. 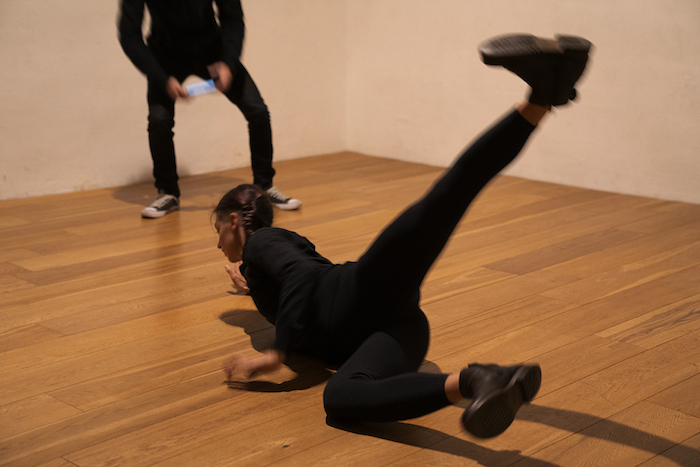 Through their portrait in movement (looking at the way one person moves), she wishes to highlight the political and socio-cultural contexts that have directly organized/shaped them. I walk through visions and associations. They either become matter, vapour or some (quite a few) land on others’ cheeks and chins in the form of odd comments (bad timing is my key). Often I feel like a Pandora vase. Limbs, and hair, and organs, water of images and thoughts, billions of them cascading off my occupied space, going into space, disobeying gravity.